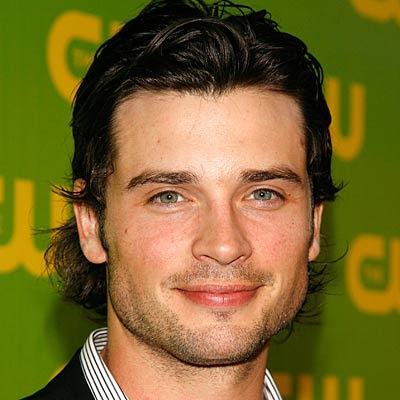 Friday Morning Man: Tom Welling! 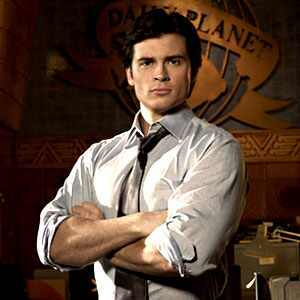 When it came time to cast the role of Clark Kent for the series Smallville back in 2001, producers conducted a nationwide search to find the perfect man for the job and they came up with a then-unknown Tom Welling. Just 23 at the time, Tom stepped right into the lead in a series that chronicles the life of the young Kent before he becomes Superman. The actor, now 32, has grown up before our eyes and not just an actor: beginning with season nine, he is also an executive producer and has directed several episodes. Tom, who worked as a model and in construction before Smallville came along, has found the time for a few feature film roles during the show’s long run including Cheaper by the Dozen and its sequel and co-starred in a remake of The Fog.